What's black and white, and flies faster than the speed of light? 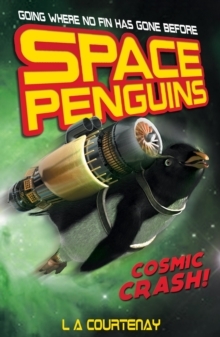 The Space Penguins! They're the ice-cool crew of the spaceship Tunafish. 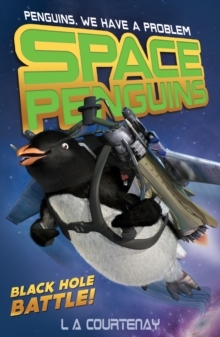 With their pioneering flying skills and resistance to the deep freeze, these intergalactic avians are going where no fin has gone before. 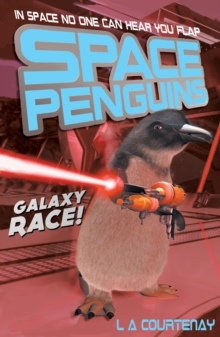 Captain T Krill, Rocky Waddle, Fuzz Allgrin and Splash Gordon are on a mission to explore new planets, rescue alien life, and battle their former comrade-in-wings: Dark Wader. Alert! Alert! In Cosmic Crash! 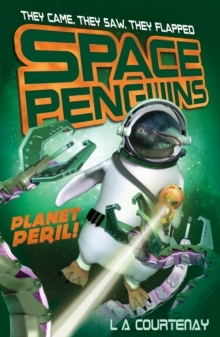 the penguins splash-land on a watery planet, they find themselves in the tentacles of a monstrous sea creature. 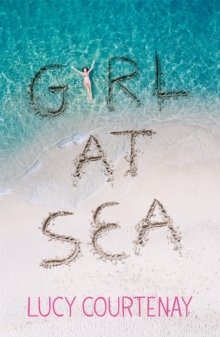 Can they escape with their ship in one piece or are they well and truly sunk? 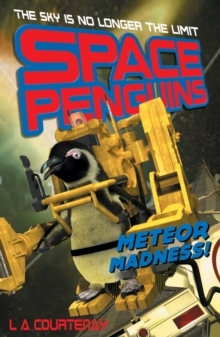 This hilarious Space Penguin adventure is sure to appeal to young boys. Full of fishy goings on, humour and adventure this is a fantastic series that will tickle even reluctant boy readers.